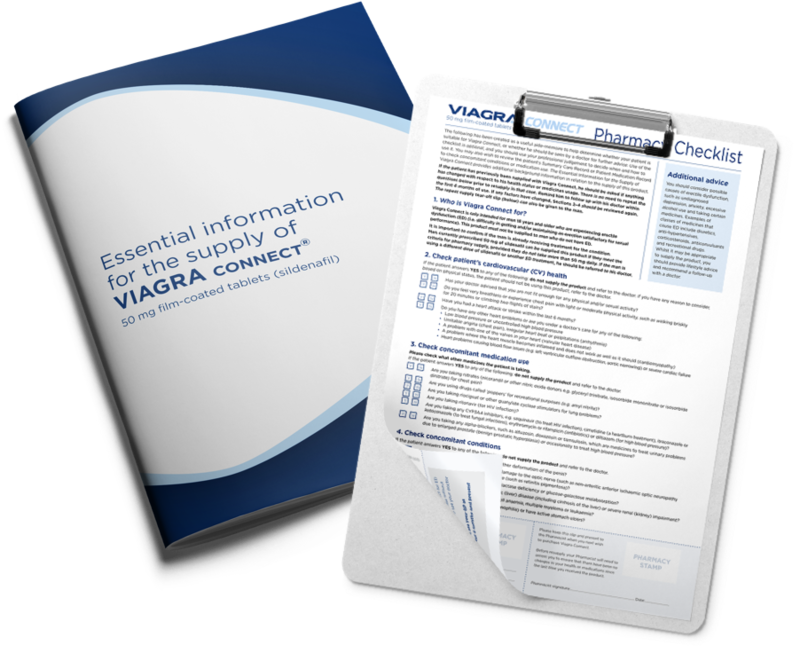 Welcome to the VIAGRA connect® UK site for healthcare professionals. Within this site you can access information about VIAGRA connect® 50 mg film-coated tablets (sildenafil). The information contained on this site is reserved exclusively for healthcare professionals resident in the UK. Indications: For erectile dysfunction in adult men. Further information about this product, including essential supply information, adverse reactions, precautions, contraindications, and method of use can be found at: https://www.medicines.org.uk/emc/product/8725 or from Pfizer Consumer Healthcare Ltd, Walton Oaks, Surrey, KT20 7NS. 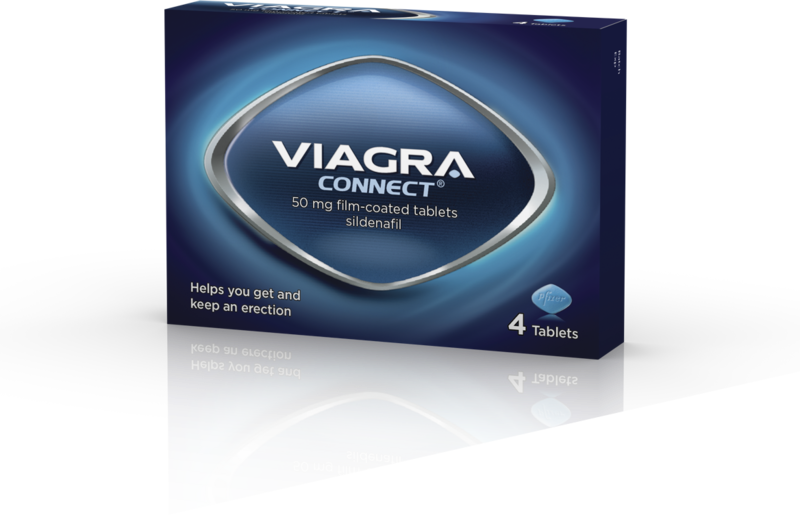 VIAGRA connect® is available in packs of 4 and 8 at RRP excluding VAT; 4 pack £16.66 and 8 pack £29.16, respectively. The blue diamond tablet shape and VIAGRA connect® are registered trademarks of Pfizer Inc.